Welcome to this beautiful and functional T-h featuring 3+2 Bdrms and 3.5 bathrms., All Bricks, No Carpet in the house, Big Windows with stylish Draperies, Dark Parakeet, Backsplash in kitchen, Pot Lights,Fully Fenced Backyard with amazing Deck. 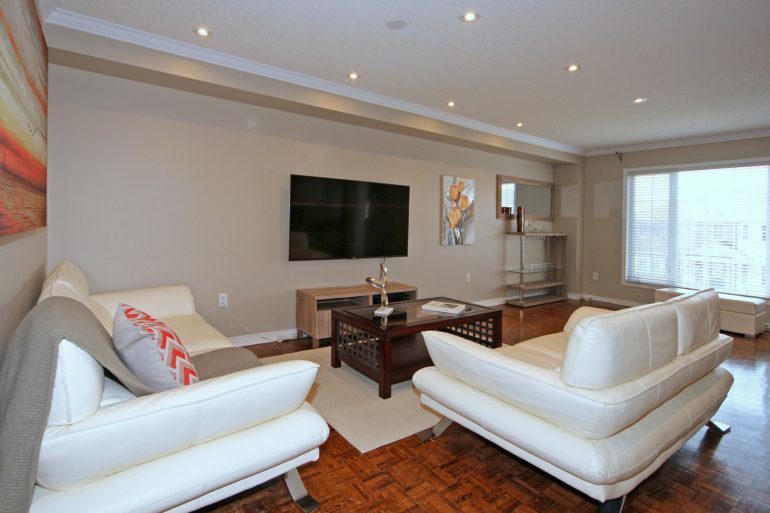 Prestigious Dufferin Hills, walking distance to the park, schools and close to plazas, restaurants and entertainment. Professionally fin. Basement In-law suit, Fridge, Stove, Built-in Dishwasher, Over-the –range Microwave, Washer and Dryer, Garage Door Opener + Remote, All Electrical Fixtures and Window Coverings.